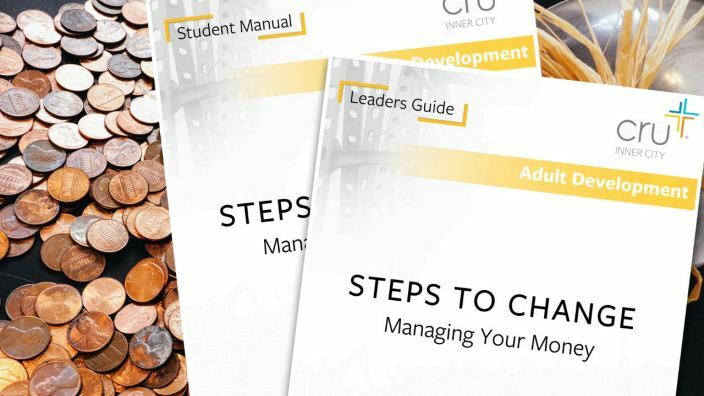 Steps to Change is a six-week practical how-to curriculum that teaches individuals and families to explore their spending habits, set goals, and develop on-going tools for continual financial freedom. Based on solid spiritual principles that instill hope and moves them toward success. For more information, please email us at adultdevelopment.innercity@cru.org.